We all love music and we all want to know about our favorite music idols. Though we always have an option of Coffee Table books and biographies but nothing beats the ease of watching a movie. Making a movie on Rock stars is not an easy job. Most of them have controversial lifestyle and too many stake holders in their personal life. Here are my favorite movies on my favorite Music idols in that order. 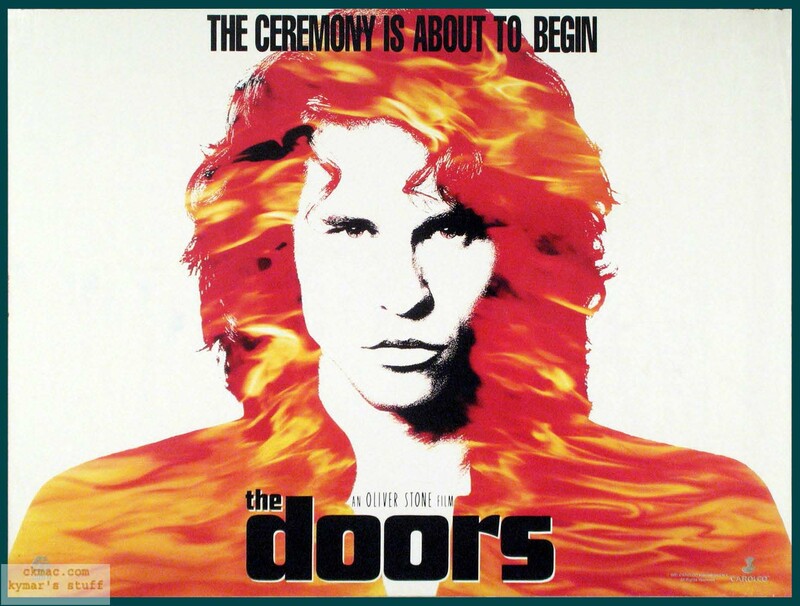 The Doors is a biopic of an American band by same name. The movie revolves around Jim Morrison, the lead singer and song writer of the band, which were in their prime in 1960 to 70s. The movie shows Morrisons obsession with death, his alcoholism, experiment with drugs, spiritual confusions between his glory and growing reputation as Singer and songwriter. Directed by Oliver Stone, the movie covers Morrison’s traumatic Childhood incident to his arrival in LA to his starting days in “Whiskey a Go Go ” as the popularity of the band grows. There are around 15 songs from the band that features in the movie and also some of the poetry by Jim. The movie entertains for sure but remains dark for the most part. The other members of the bands does not get enough screen in the movie. 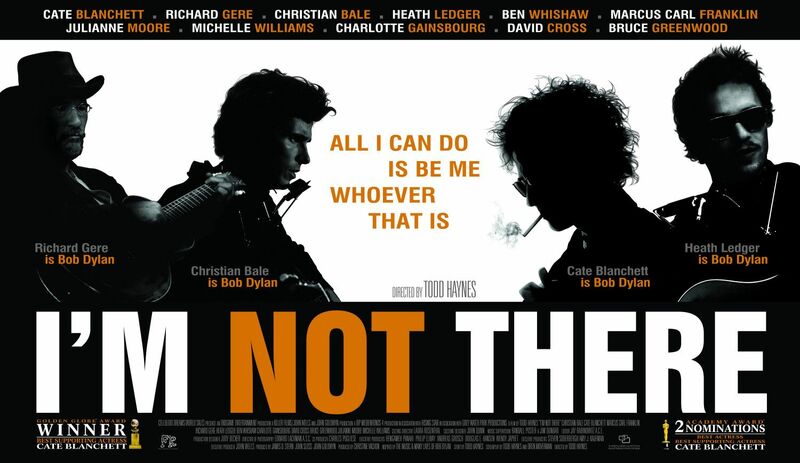 This movie is inspired by the life of Bob Dylan, his fantasies and make- believes . Six actors have been used to portray six personalities of the Dylan. Overall, you would see the movie as confused biography were both real and fictional aspect of Dylan’s life is combined. The moment you think you understood the character, the movie quickly takes you to the another character. There is no settling down as Dylan’s Folk signing, Rock n Roll makeover, to his Preacher appearance not only gets screen but also different character. The movie won’t disappoint Dylan’s fans because there are plenty of music in the movie. 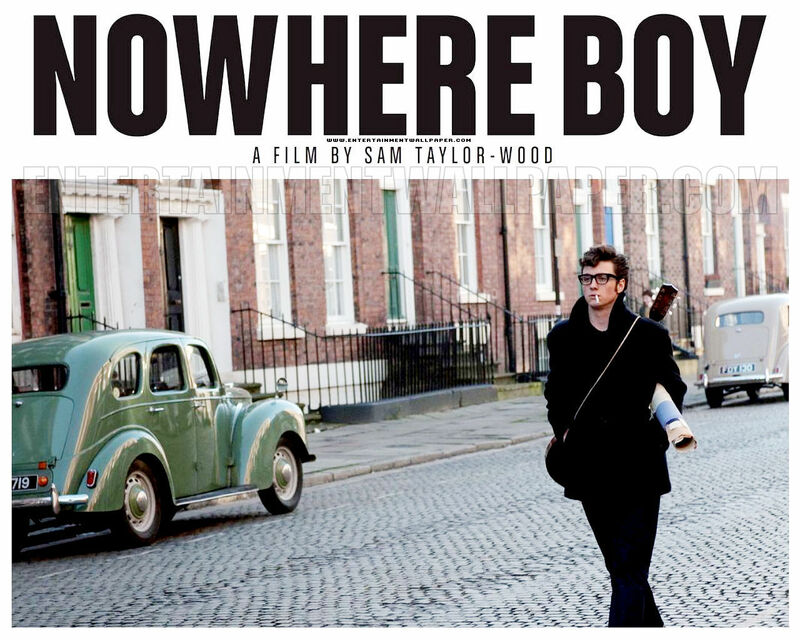 Nowhere Boy, a biopic on The Beatles’ John Lennon was released in 2009. The movie is based on Lennon’s pre-beatle’s day when he use to live with his aunt. It is based on the story written by Lennon’s half sister. The movie shows the Lennon’s teenage years full of confusion. It specially examines his early life as an observation of his development as musician. The movie also shows his first meeting with future partner in crime, Paul McCartney and George Harrison. Several songs played by John’s former band , The Querry Man also featured in the movie along with some of the early songs by The Beatles and also his singles like Mother . Excellent work to have all this together. Less is talked about this in general.